Nicole Ernest is loving living out her vocations as a Catholic wife and mother. 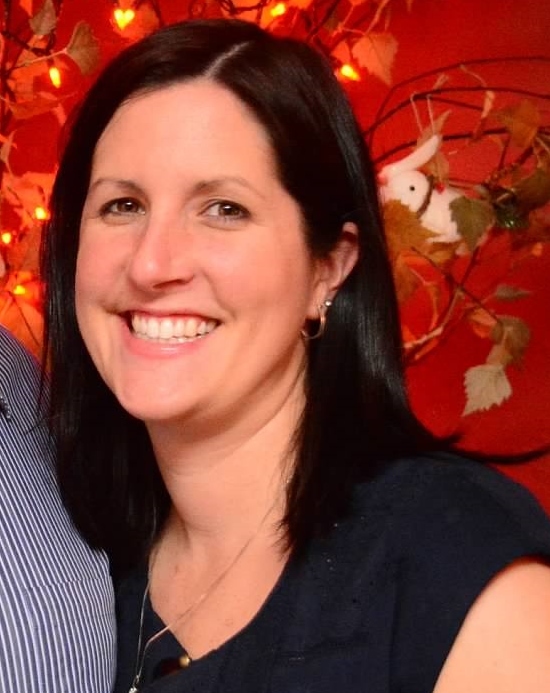 Nicole resides in Nebraska with her husband and their lovable, energy filled boys. Nicole shares about living the liturgical year, homeschooling and marriage/ family life at her blog Children of the Church. Nicole is thrilled to be a part of the Catholic Blogger Network family! “Crosses and statues are veiled now and will remained veiled for two full weeks. 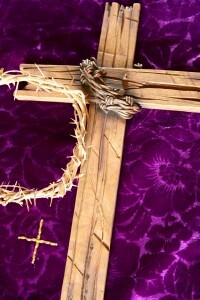 The Catholic Encyclopedia describes this custom as follows: “Before Vespers of Saturday preceding Passion Sunday (i.e. the 5th Sunday of Lent) the crosses, statues, and pictures of our Lord and of the saints on the altar and throughout the church, with the sole exception of the crosses and pictures of the Way of the Cross, are to be covered with a violet veil, not translucent, nor in any way ornamented. The crosses remain covered until the solemn denudation of the principal crucifix on Good Friday. The statues and pictures remain their covering, no matter what feast may occur, until the Gloria in Excelsis of Holy Saturday”. 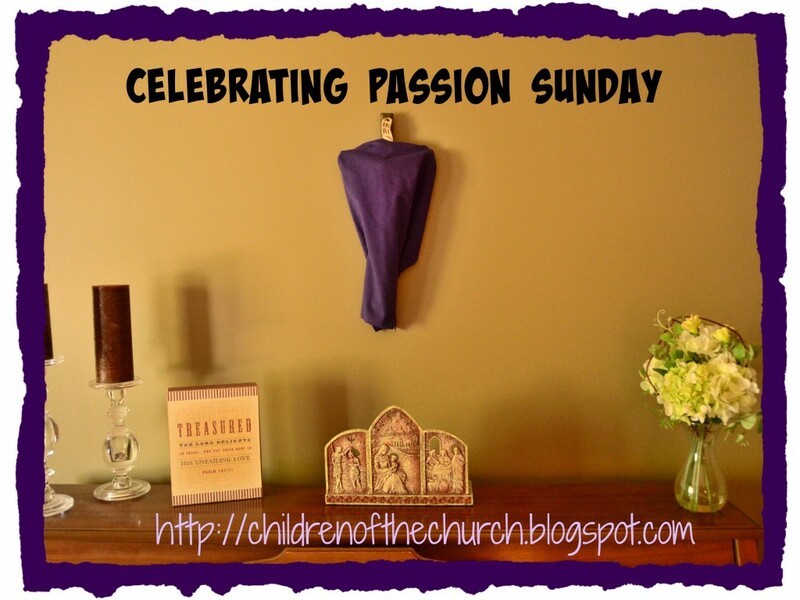 Continue reading about Passion Sunday and see what our family did to celebrate at Children Of The Church Blog! One thing that I LOVE about blogging is the community that it forms and the amazing resources that it provides! It is so easy to get almost intimidated when you enter the world of Catholic blogs or Pinterest, but the great thing that I have learned is that everyone is different and we do not need to do things the way other people do things. More than that, we may not even called to do those things! We are called to live our vocations to the best of our ability, and to do for our families what is best for their individual needs. Keeping that in mind I try to use this community to praise others for the amazing, inspiring things that they are doing, support them during times of need and take little pieces here and there that I can apply to my life and vocations. A favorite blogger of mine has always been Kendra Tierney from Catholic All Year! She is a Catholic homeschooling momma of 7 children (soon to be 8) who in the most down to earth, realistic way talks about how they live their life and live the liturgical year. One thing that she recently talked about was creating Liturgical Playdates, calling it Liturgical Living for Beginners (Yup, that’s Me!!) If you know me in real life you would know that I am not much of the hostess, and I am really good at the basics. 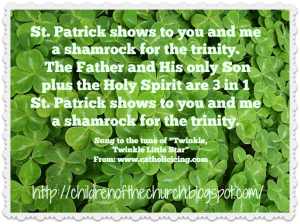 Either way, I decided to give it a go and throw a St Patrick’s Feast Day Liturgical Playdate. I invited 3 other homeschool moms who are dear friends of mine and with their children and mine there was a total of 11 children for a morning of fun and learning. 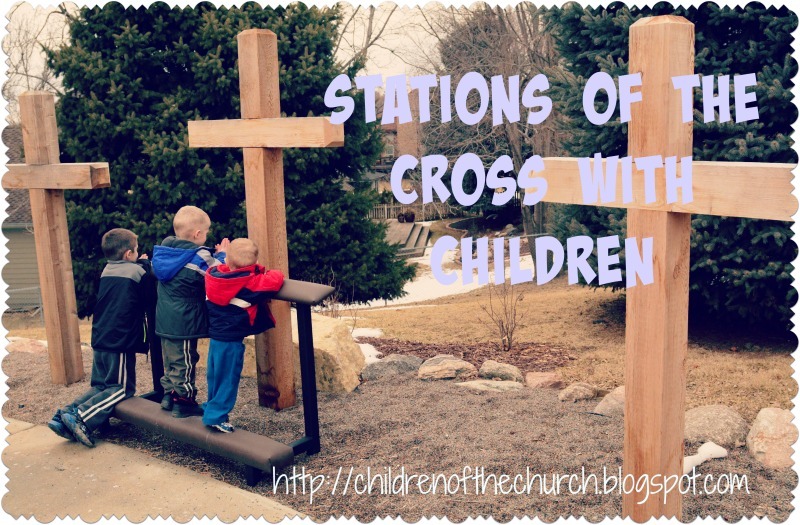 Head on over to Children of the Church Blog to see what we did! During Lent we are taking time as a part of our homeschooling to focus on the three areas of Lenten focus: Prayer, Fasting and Almsgiving. The first area that we have been focusing on is PRAYER! 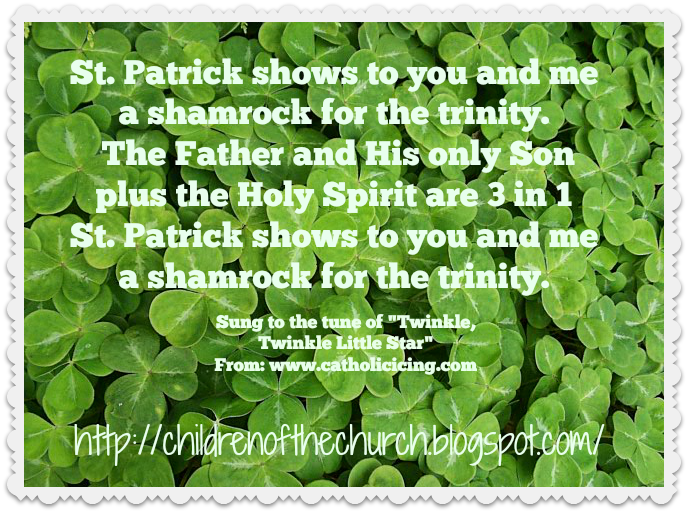 First of all, at the beginning of Lent we all learned The Lent Song from Catholic Icing. We love it because it was easy to learn and explains the meaning of Lent in easy ways for kids to understand! We are meant, to repent. Nicole Ernest is loving living out her vocations as a Catholic wife and mother. Nicole resides in Nebraska with her husband and their lovable, energy filled boys. Nicole shares about living the liturgical year, homeschooling and marriage/ family life at her blog Children of the Church. 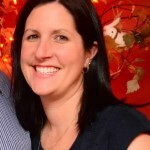 Nicole is thrilled to be a part of Catholic Blogger Network! I hear from so many people that they think Lent is the most difficult time during our Liturgical Year. I get that, I really do. But at the same time, I think that there is something beautiful in finding peace within suffering. There is something life changing in letting silence enter our lives to try to process, even just a little bit, the suffering, offering and love that Jesus gave to us by dying on the cross for our sins. I have been doing a lot of my own suffering lately as I have been carrying the cross that God has asked of our family with the loss of our son Samuel, as we experienced a miscarriage. So I think, what can I do this Lent to bring that suffering to Him, how can I bring my suffering to unite with Jesus at the cross? We are all hurting in one way or another, and our job is not to compare our sufferings with others, but to bring them to God and to be a support to each other through this time. Our job is to be quiet enough, and give ourselves enough time and space to really listen to God and what he is asking of us and then trust what he has planned for our lives. Can we give God silence each day this Lent? 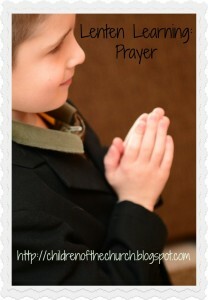 Through prayer, in adoration, or in listening to Him through scripture? I am learning that bringing the Church into our domestic home is not always about having activities, but learning how we witness our faith to our spouses and children through our daily actions and words.